Social network measurement service Klout has unveiled a new metric to better calculate its users’ overall social reach, adding Foursquare checkins alongside its existing Twitter, Facebook and LinkedIn metrics. Klout measures social influence by using data collected from supported social media accounts, incorporating following counts, follower counts, retweets, list memberships and the influential people that interact with those accounts – combining them all to award the user with an overall social “Klout” score. 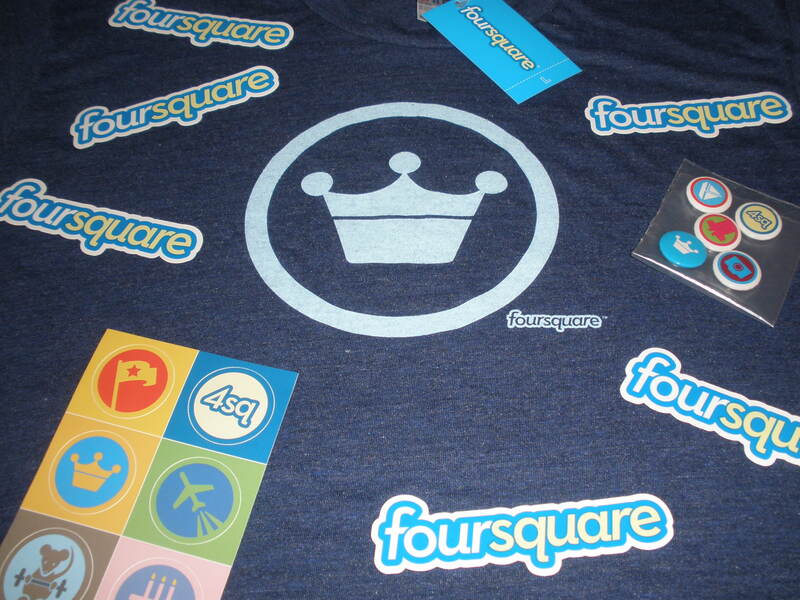 Klout’s Foursquare integration will likely see the service assess friend counts, badges and mayorships to better understand how its users interact with others in physical locations, not just on virtual networks. Klout has yet to announce the feature but reports of its integration has already spread to Twitter, where users are already connecting their accounts. On Tuesday, Klout announced that in two years of its API being publicly available, it had passed the two billion API calls milestone in June, quadrupling the number of calls it had processed a couple of months previous. With Google+ launching a couple of weeks back, many users are already asking to connect their account to the social measurement service. Google has yet to release a public API but we know it is on its way, leaving it up to the Klout team to score users based on their Circles.